Beta Chapter of Phi Delta Theta at UNC - Phi Delt’s Future Depends on You! Phi Delt’s Future Depends on You! 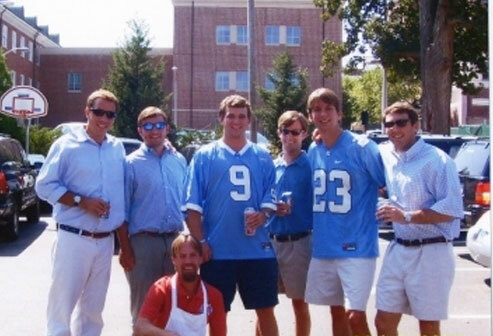 As an alumnus, you may not have North Carolina Beta Chapter at the top of your priority list. Maybe you’ve lost touch, maybe you’ve gotten caught up with your job, your family and a life of your own. There are many reasons you might not be as close to the chapter as you’d like, but there’s one big reason why you should be. Without your help, there may not be a North Carolina Beta Chapter. 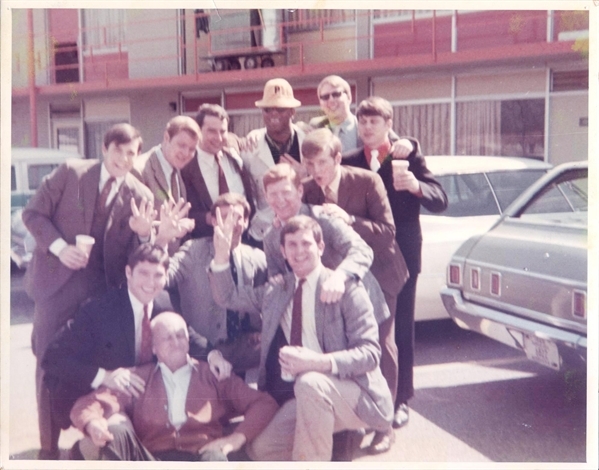 Think back to your time at Phi Delta Theta UNC; the pledging, initiation, the social events, the traditions and the brothers you still keep in touch with. Without alumni contributions, none of that would have been possible for you, just like without your contribution, it won’t be available for future generations of North Carolina Beta Chapter brothers. Don’t let the years of traditions die out. Make a contribution to the future of Phi Delta Theta UNC today and help us guide future members to wholesome mental, moral, physical and spiritual growth.